As a business owner it’s always worth considering new avenues of customer growth, after all it’s important to keep your finger on the pulse of the ever-changing online world. We have 10 ways up our sleeve that can increase traffic to your website, resulting in more customers becoming interested and investing in your product and/or service. 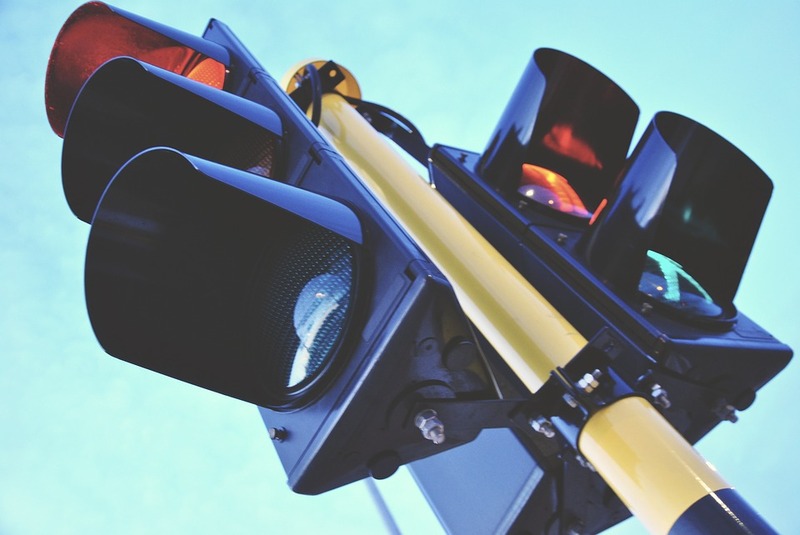 There are many ways you can increase traffic on your website, and in today’s post, we’re going to look at 10 of them. So without further or do and in no particular order our traffic turnover begins! First and foremost if you haven’t checked out what your competitors are up to, you’re at a huge disadvantage! It’s worth knowing what they’re doing so you can potentially meet and even beat the competition within your industry. It’s important for your business to be active and regular online, as you can bet your bottom dollar that they will be! It’s not enough to just share content through social channels – you need to actively participate in the community, too. Got a business Twitter, Facebook, Instagram or LinkedIn account? Then join in group discussions with relevant hashtags. Is your audience leaving comments on your Facebook posts? Then it’s time to answer those questions and engage with your customers! The trick is to use social media as it was intended, interacting! If your site takes forever to load, your bounce rate will be sky high. Make sure that your pages are as technically optimised as possible, including image file sizes, page structure and the functionality of third-party plugins. The faster your site loads, the better. Ensure that your website is accessible and comfortably view able across a range of devices, including all computers, smartphones and tablets. 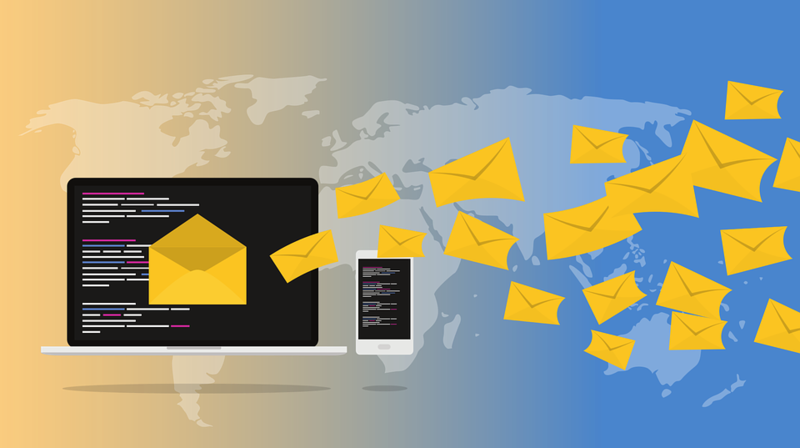 Email marketing can be a powerful tool in your marketing armoury, even a moderately successful email blast can result in a significant uptick in traffic when you land in your customer’s inbox. A friendly email reminder about a new service or product can help you boost your traffic. Think SEO is dead? Think again. Search Engine Optimisation does exactly what it says on the tin! Optimising your content for search engines is still a valuable and worthwhile practice in today’s business marketing through the art of keywords and many more attributes. Optimising for on-page SEO doesn’t have to take ages, it could help boost your organic traffic that transforms into interested and potential satisfied customers. Pay Per Click yields one simple, hard-won and very vital result: TRAFFIC. Many may not know what PPC actually is, essentially it is an advertisement on your website that can generate you money by one simple click – this is without a doubt one of the most important facets of digital marketing. It’s time to think about adding that personal touch, Blogging adds some perspective and more understanding to a potential customer that doesn’t know your product, service or industry all that well. It keeps your customers updated and in the know on your website news/blog page. Overtime your blogs will be viewed and generate increasing numbers of views to your website as a whole – these blogs will still be relevant in months and even years down the line. 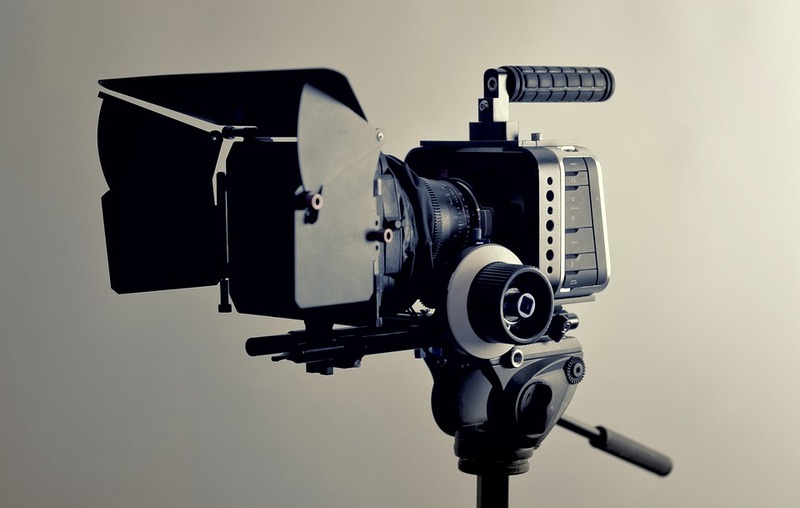 Video sites have quickly become a fantastic tool to help drive traffic to a website. It doesn’t have to be directed by a leading professional, you can base it around your own ideas and get your business idea across to your customers through the power of motion picture. Even simple PowerPoint videos can drive thousands of visitors to your site. Once this is uploaded to a popular video site such as YouTube, it’s there for all to see! Mobile applications, or apps, as they are now commonly known, are without doubt, the fastest growing sector in the digital marketing industry at present. Mobile apps are therefore vital to the future success of your business, as well as the continued distribution of your brand both internationally and nationally on your website and online presence. Your digital marketing strategy should incorporate smartphone marketing and application development to allow for maximum online exposure. SMS marketing is one of the most direct and personal marketing platforms currently available worldwide. It is an extremely cost effective way to market your business and literally be in your customer’s pocket! 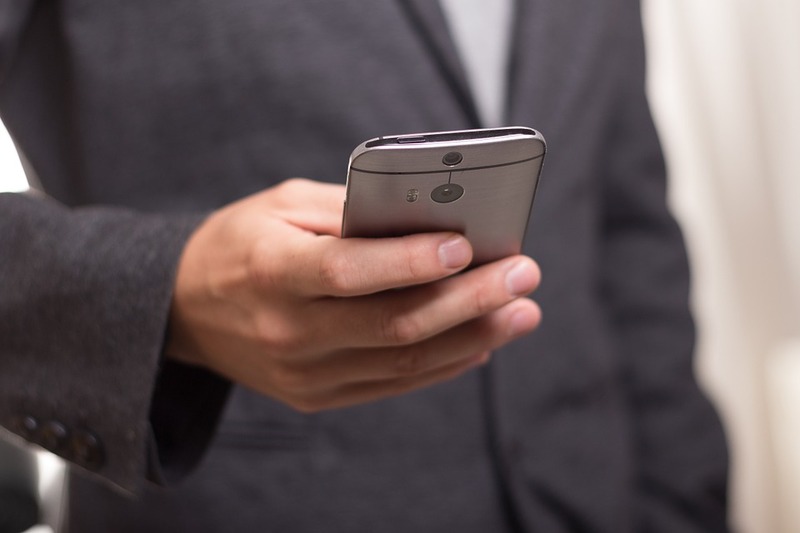 A simple text message can direct your custom to your website! All the above services are within the bespoke packages we provide here at Universal Web Design. Please feel free to contact us if you have any questions or would like to learn more about the 10 great ways these services can lead to increased website traffic. or email us via – marketing@universalwebdesign.co.uk.